Police departments across Utah are experiencing a shortage of entry-level police officers that has persisted over the past five years. “If there’s anything this world needs, it’s good police officers,” Utah Valley University Police Academy Director Steve DeMille said. 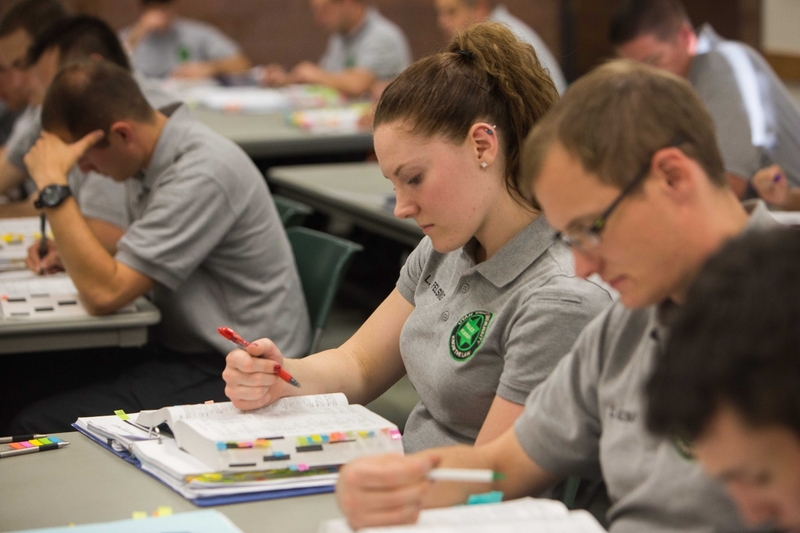 The UVU Police Academy graduated 46 students in 2015, down from 59 in 2010. DeMille said a full class would normally be 80 students. Provo and Salt Lake police departments said they have received fewer applicants in 2015 than in previous years. 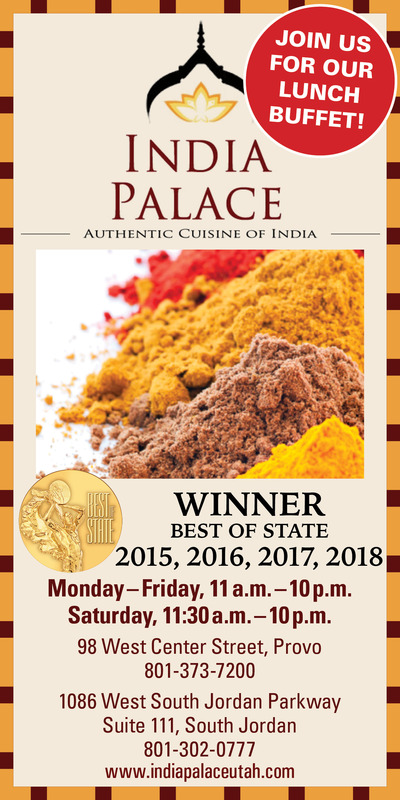 Salt Lake had 312 applicants in 2015, down from as many as 630 in 2012. Likewise, Provo had only 68 applicants in 2015, down from 108 in 2012. These numbers are reflective of national trends. DeMille said the reason people are less willing to enter the field of law enforcement simply comes down to the issue of dollars and cents. During the financial crisis of 2008, Utah adjusted the retirement plan for police officers. Before 2008, officers could retire after 20 years and their pension was 50 percent of their ending salary. Now, officers have to work 25 years before retiring and their pension is 37 percent of their ending salary. Lt. Brandon Post of the Provo City Police Department works with new police recruits. He said his department is experiencing the effects of a weakened economy. “Right now unemployment’s low, so I believe that is a contributing factor to why we’re hurting for recruits,” Post said. Post additionally cited a growing negative perception of police officers as part of the reason for the shortage. He said that since the occurrence of highly publicized police shootings like the one in Ferguson, Missouri, there has been a lot of angst toward law enforcement. 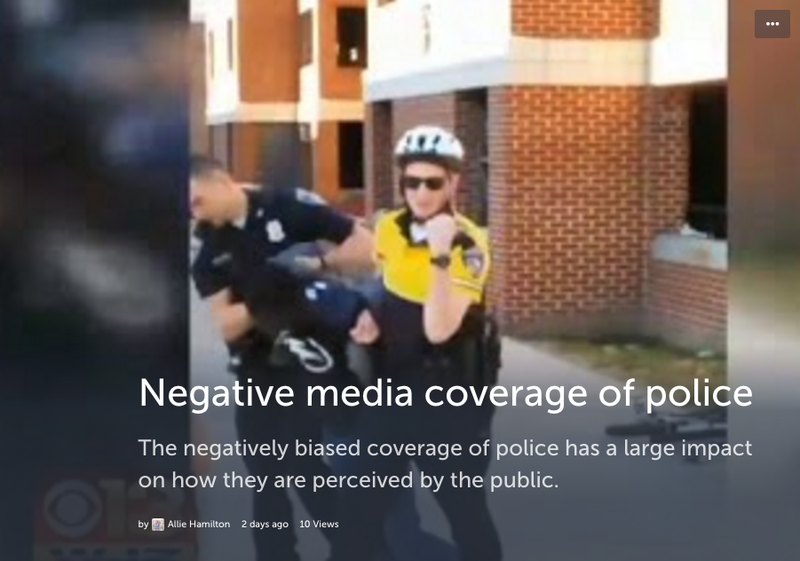 This negative perception of law enforcement has been reflected by the media. Post said law enforcement agencies have their work cut out for them to repair the profession’s tarnished image. “Whether the reality is that there’s these systemic problems in law enforcement that need to be changed or if it’s just perception, we have a big burden to fix this issue,” Post said. 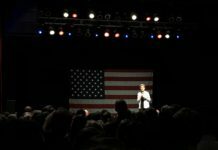 Although there is work to be done, Post said he believes the silent majority still supports law enforcement. Another deterrent for possible police candidates is the physical danger associated with the job. Provo resident Aimee Ball was a police officer in London from 2008 to March 2015. She said she didn’t continue her law enforcement career upon moving to Utah because of the gun violence in the United States she has heard about. “The dynamics are different (in the U.S.) with guns and with the tactics they use to deal with people because of guns and aggression,” Ball said. Police departments in England have specialized teams that are firearm trained, but average officers do not carry guns — and neither do ordinary citizens. According to national statistics from the Officer Down Memorial Page, 129 officers have died in the line of duty in 2015. Thirty-seven of those deaths were caused by non-accidental gunfire, down 17 percent from 2014. Texas had the most officer fatalities due to any cause in 2015 with 13, followed by Georgia and Louisiana, each with 9. Utah did not have any officer fatalities in 2015. Ball said people who have guns illegally in England are more likely to get rid of the guns when the police show up, rather than shoot the police. “They know police aren’t going to shoot them because that’s not what we do. I’m not armed with a gun,” Ball said. These factors considered, Utah police departments need to adjust if they are to attract more new officers. Officials with the Provo City Police Department changed their requirements for applicants in 2014. Each year, the department typically has two tests for people to apply as entry-level officers. From 2010 to 2012, the number of people tested was 165, 144 and 186, respectively. Provo didn’t hold a test in 2013. Then, in 2014, only 80 people tested. After this low turnout, Provo changed applicant requirements in order to widen the applicant pool. Before, new officers had to have already completed Utah’s officer training, Peace Officer Standards and Training; this is no longer a requirement. Post said if an applicant is strong enough, Provo City Police Department will now hire and sponsor the applicant through standard training. This isn’t something they would do for just any applicant, but Post said it has worked out well for some of their officers. 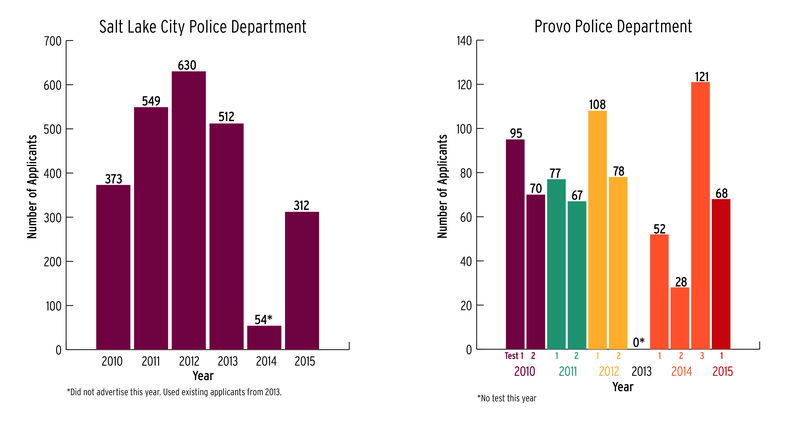 When the Provo City Police Department changed its applicant requirements, the result was in temporary increase, with 121 applicants in 2014 after the change. However in 2015 they are back down again — this time to 68. Legislation that Sen. Karen Mayne, D-Utah, has proposed would provide additional incentive for new police officers. She is sponsoring a bill that will give new police officers 18 transferable college credits upon graduating from Peace Officer Standards and Training. She said right now, different colleges and universities award different amounts of credits, which are usually non-transferable, for completing the training. “I saw confusion; I saw disorder in the higher education of this profession,” Mayne said during a recent committee meeting at the Utah State Legislature. 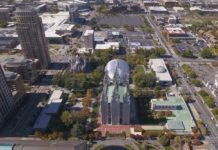 She said her proposal will give police officers an advantage to gain higher education, and that it will result in a more professional, educated and skilled police force. Mayne said the bill will be discussed during the upcoming legislative session, which begins in January. Logan Wilson, a student at the UVU Police Academy, said he wants to be a police officer because he feels it’s an important job that allows him to give back to the community. 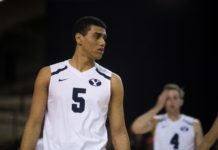 Wilson will graduate in 2016 and plans to pursue a law enforcement position anywhere in Utah. DeMille said most of his students get jobs in Utah County. Post said even though, at times, police work can be a thankless task, he sees it as a service. He said it takes a certain type of person to be a police officer, and that communities need people who are willing to step into this role. Allie is a journalism student with a minor in editing. She has worked as a reporter and editor.